On Monday April 15, 2012, all BAC buildings will be closed due to Patriots' Day. 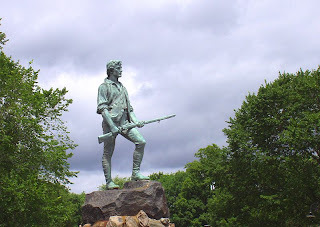 Patriots' Day is a civic holiday commemorating the anniversary of the Battles of Lexington and Concord, the first battles of the American Revolutionary War. The Boston Marathon is also run on Patriots' Day every year. On Tuesday April 16, 2013, regular BAC Building Hours will resume.